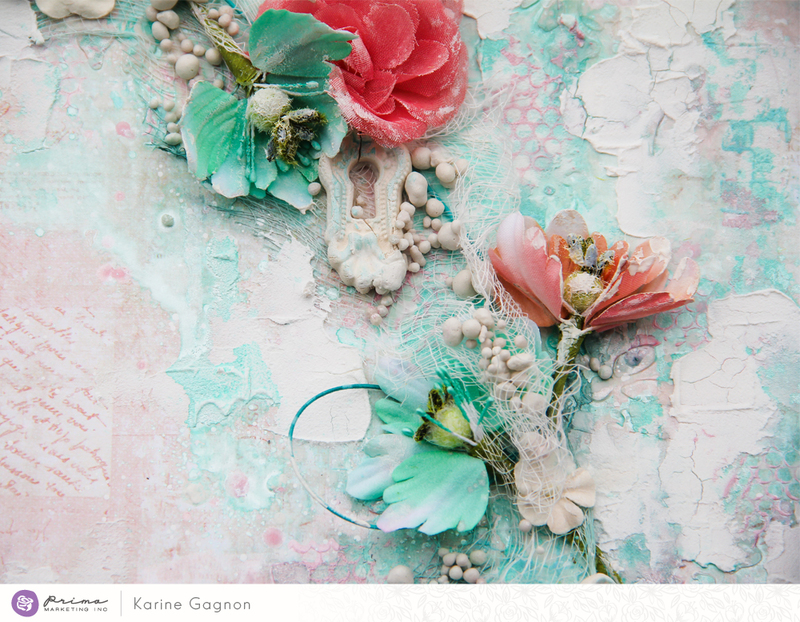 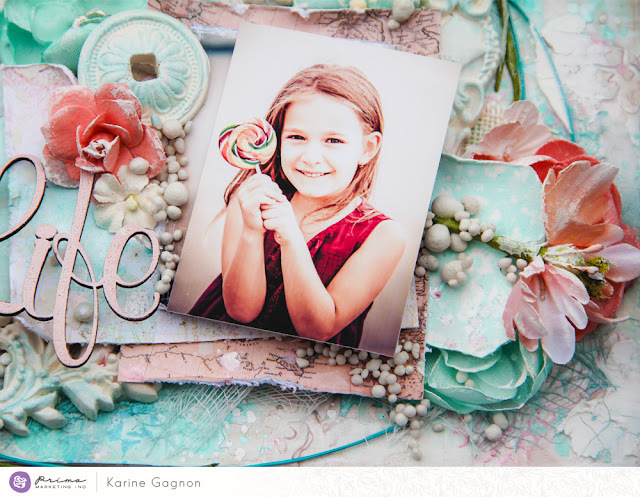 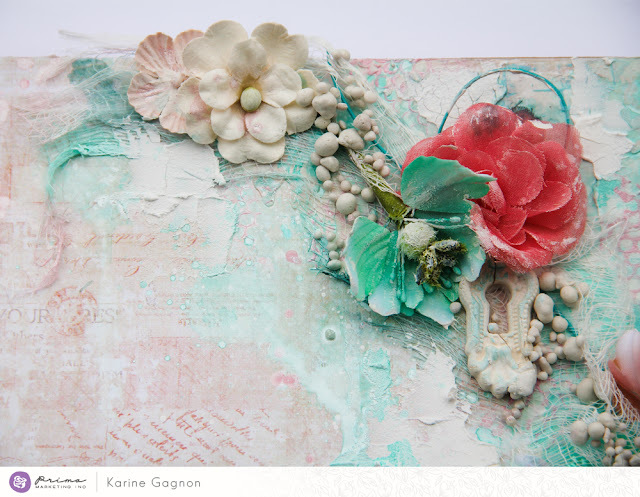 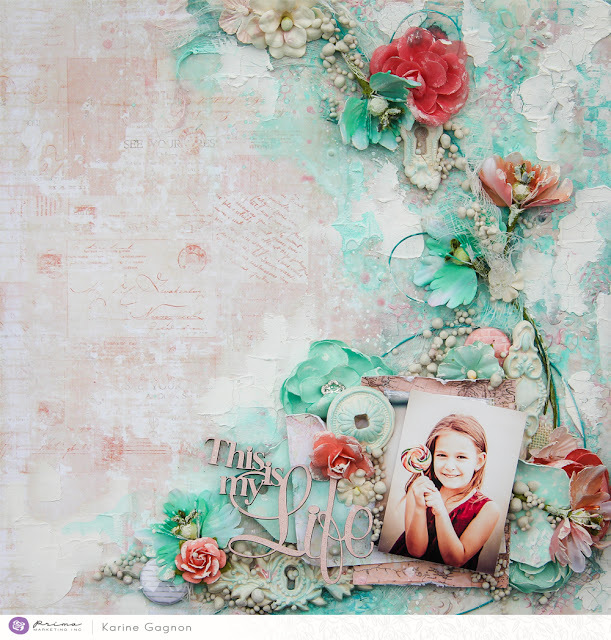 Today, on the Prima blog, is a day for cotton candy inspiration. 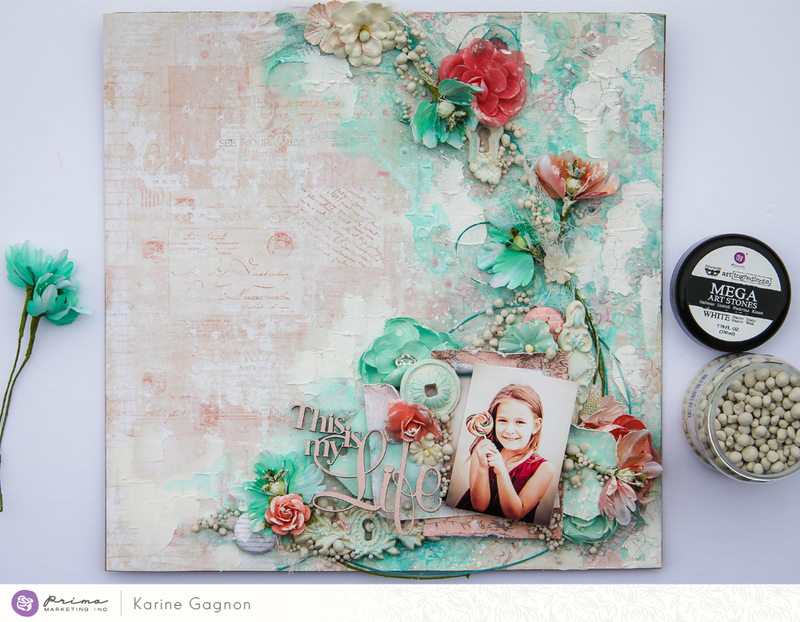 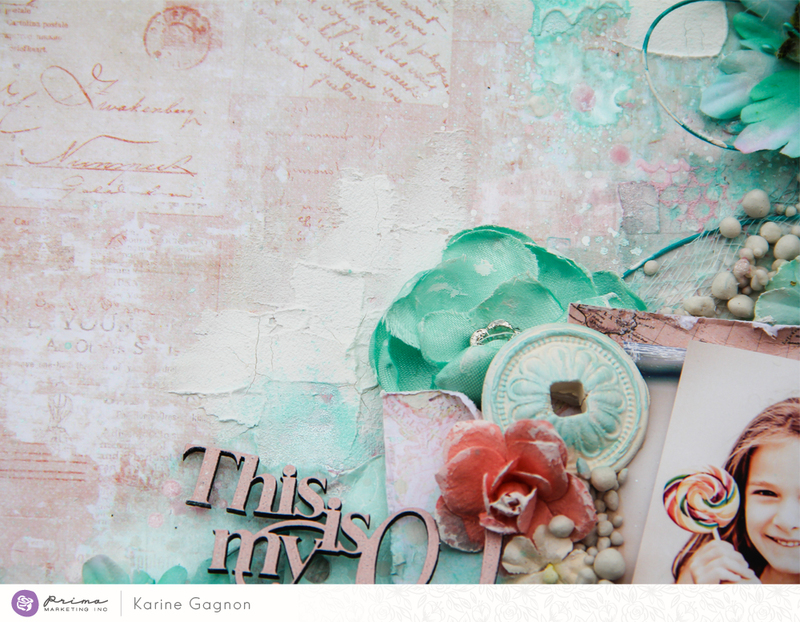 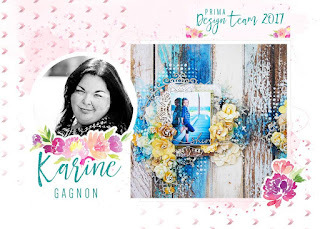 A few of my collegues created beautiful projects with pastel colors. 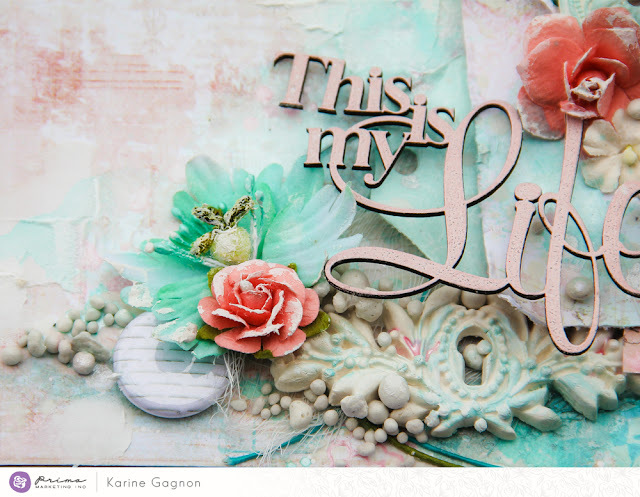 Here is mine. I chose this picture of my daughter to express this candy love!